from Melbourne, so you’ll be back home in time for tea. Sometimes you just need to escape the hustle and bustle of modern city life. Or maybe you’re feeling a little sluggish after a Netflix binge that lasted a little longer than you would like to admit. Either way, the remedy is a day-trip out of the city and back into nature to rejuvenate, recharge, and work up a little bit of a sweat along the way. 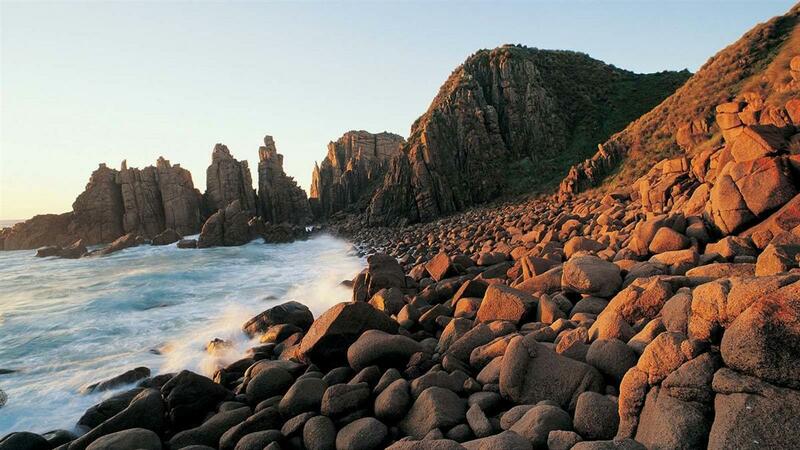 There’s something for every type of day-hiker, and all just a short drive outside of Melbourne’s boundaries. 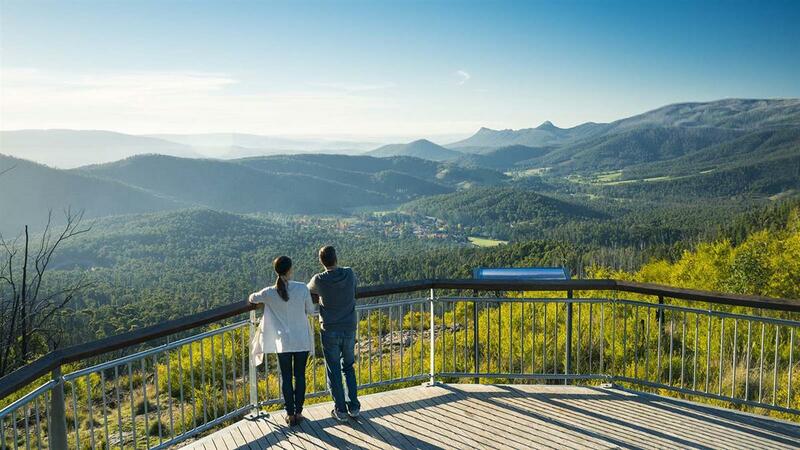 For those who love sweeping views, the Hanging Rock Trail, Keppel Lookout Trail and Werribee Gorge Circuit Walk will reward you with outlooks over undulating landscapes and deep valleys. 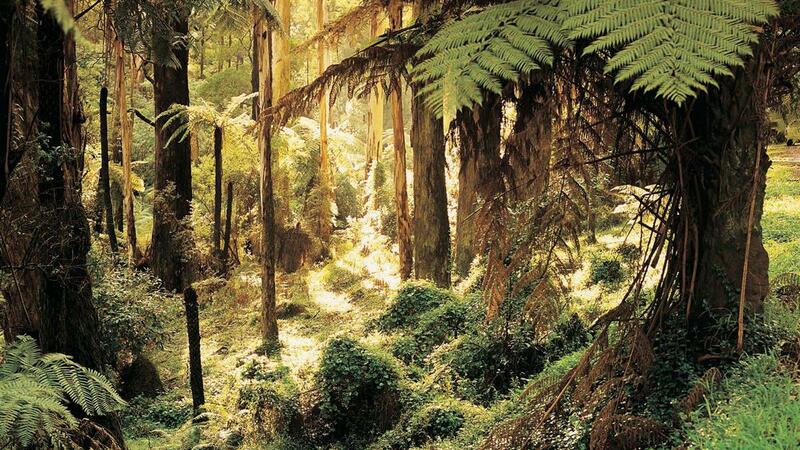 If immersing yourself in nature is more your thing, the Eastern Sherbrooke Forest Walk will surround you with fairytale-worthy greenery, while the Currawong Falls and Kalimna Falls trails will reward you with a waterfall at each. For those that want to get a real workout, there’s the classic 1000 Steps in the Dandenong Ranges, which is officially known as the Kokoda Memorial Walk, and offers a slight sense of the exhaustion suffered by Australian soldiers on the Kokoda Trail during WWII in Papua New Guinea. 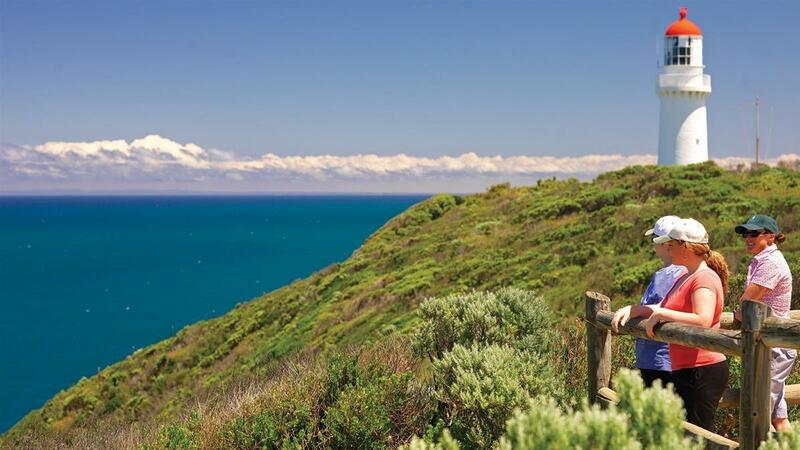 For all the coastal-lovers out there, the Fort Nepean Walk, Bushrangers Bay Walking Track and Cape Woolamai Walk are all beside the sea. The walk at Fort Nepean is particularly interesting, full of historical relics and tunnels to explore and also includes the location where former Australian Prime Minister Harold Holt disappeared while going for a swim. So, lace up your runners, pick your adventure and hit the road — there are trails waiting just for you. For full details of our top 10 walks, click through the map above. Got your own favourite walk near Melbourne you want to share? Make your own map today with Alpaca. The 10 Best Day Hikes Near Melbourne was originally published in alpaca.travel on Medium, where people are continuing the conversation by highlighting and responding to this story.